Aston Villa and West Ham will play their thirty-sixth game of the Premier League season at Villa Park on Saturday, 9th May. The teams played last in November 2014 and the game ended in a goalless draw. Before that they played in February 2014 and West Ham won the game 0 – 2. 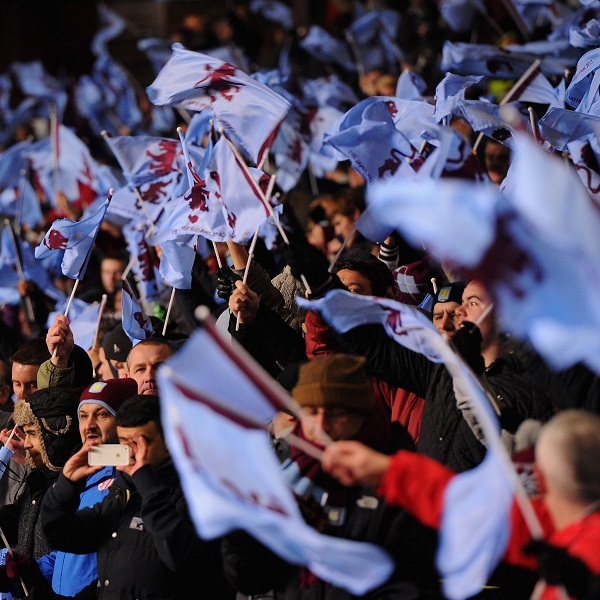 At present Aston Villa is fourteenth in the league with 35 points having won 9 games, drawn 8 and lost 18. They are tied for points with Newcastle United. West Ham is ninth in the league with 47 points having won 12 games, drawn 11 and lost 12. They are tied for points with Stoke City. A 1 – 1 draw is the most likely outcome of the match with William Hill and Bet365 both offering odds of 6/1.